-Please understand that due to the difference between monitors, the picture may not reflect the actual color of the item. 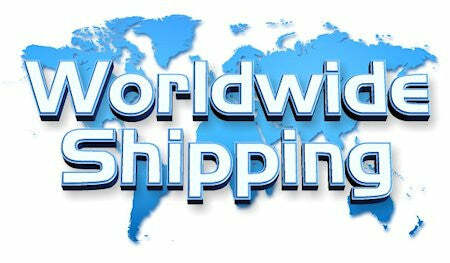 NOTE: PLEASE ALLOW 2-4 WEEKS FOR DELIVERY TO THE USA, CA, AU, NZ, UK! and 2-6 WEEKS for INTL !! !